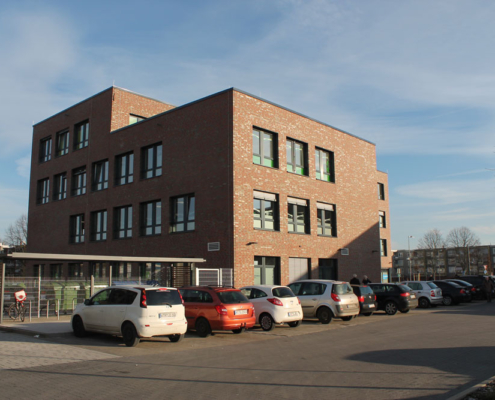 As an investor, the RAHLFS IMMOBILIEN supported the new construction of two four-story buildings. 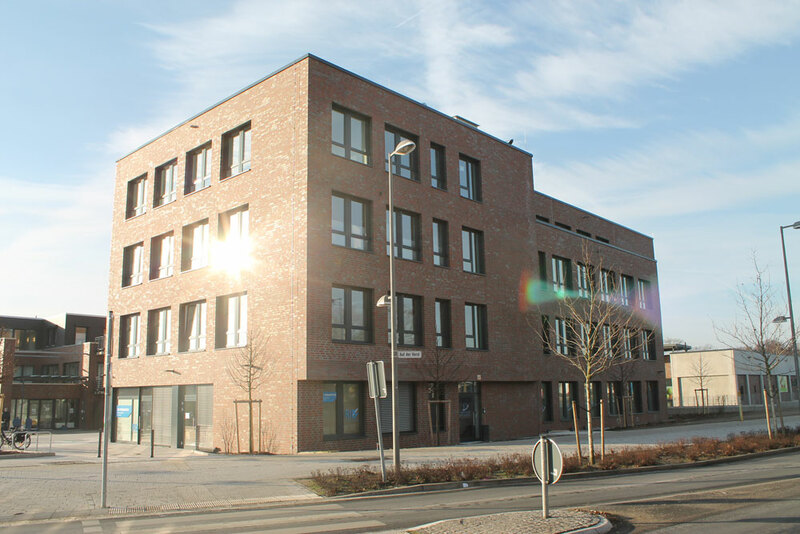 The practice and office rooms are conveniently situated between a grocery discounter and the roundabout of Garbsen. 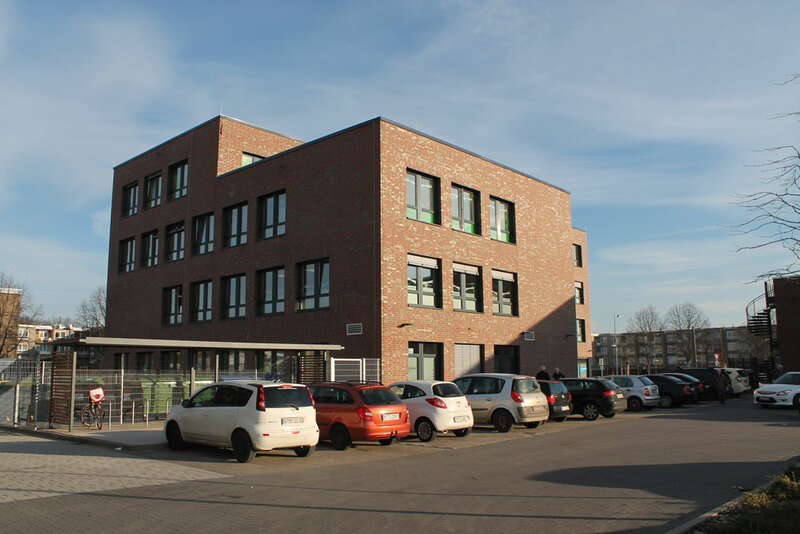 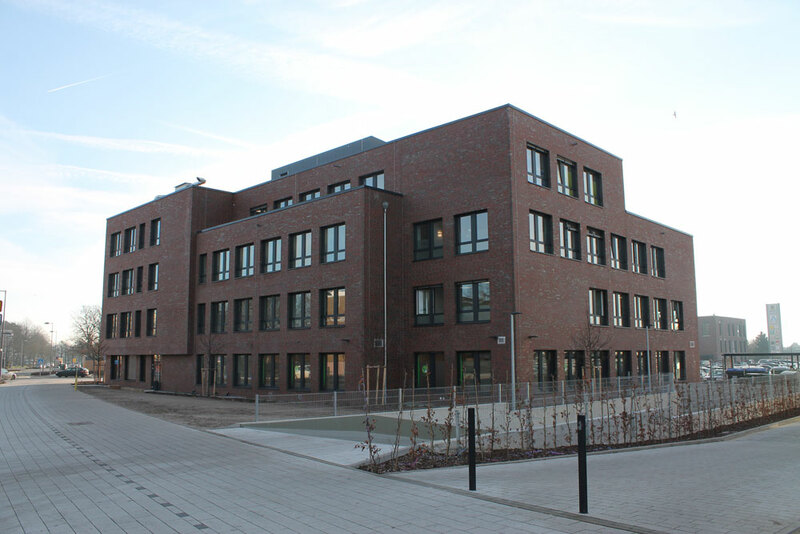 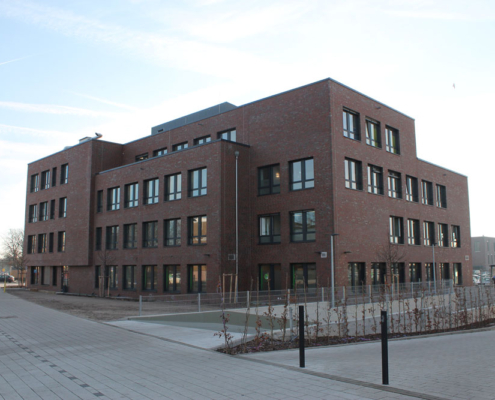 The building complex with its clinker façade fits in perfectly with the existing building area and is also adapted to a building for youth care of the region and the adult education centre Hannover-Land. 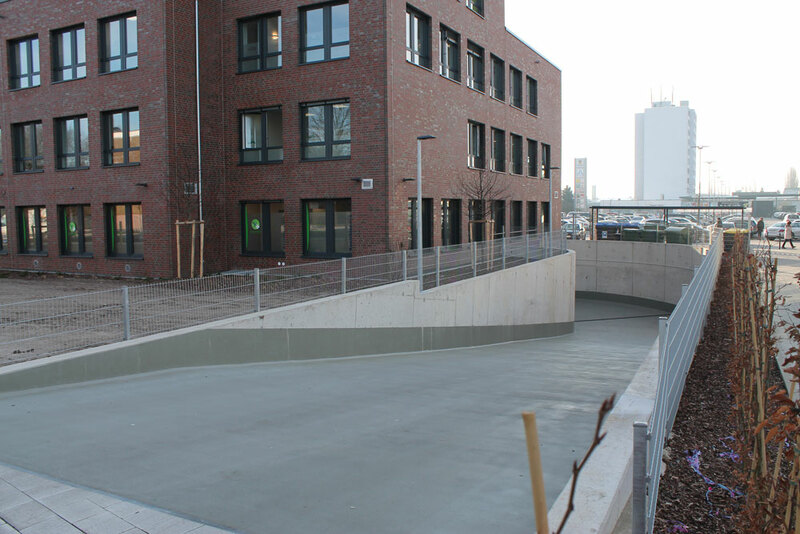 Additionally, we invested in apartments for elderly and students in the street “Am Eichenpark”. 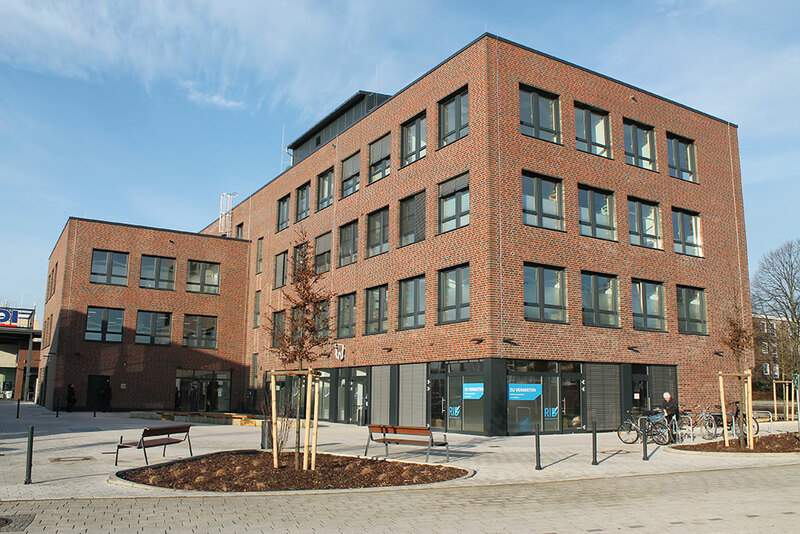 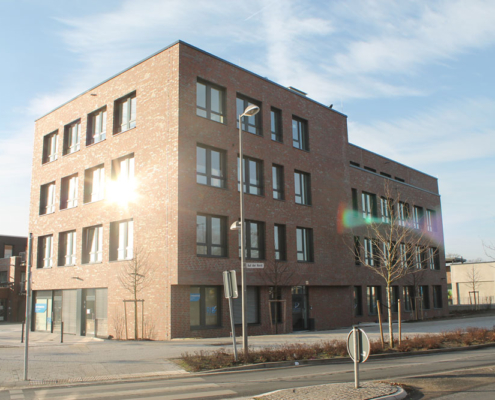 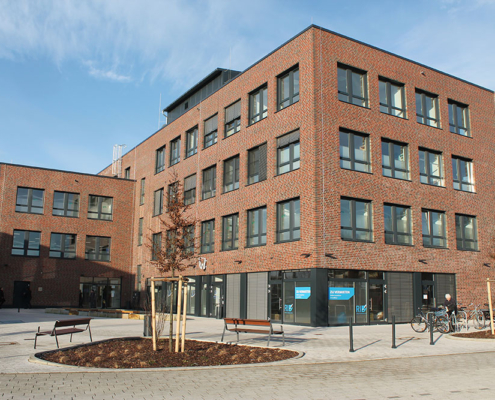 The ground floor of the new construction “Am Planetenring” was rented to the health care supply store Teraske, the upper floors were rented to the physiotherapist Korallus and a surgical joint practice. 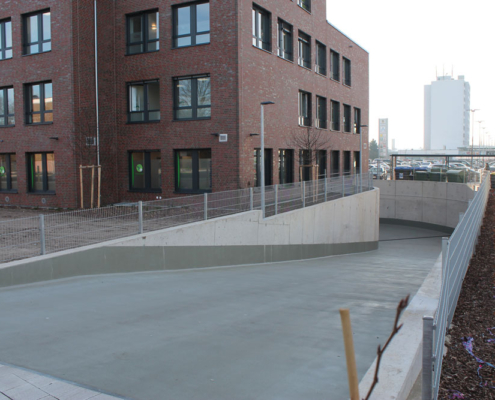 Thanks to this allocation, we added value for the inhabitants of Garbsen.